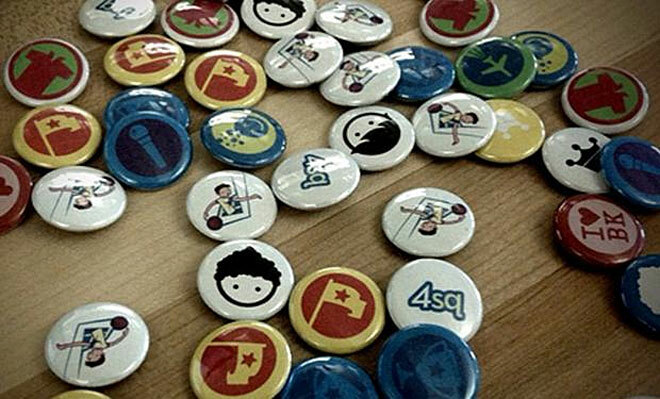 Foursquare badge connoisseurs, gather near. The location-based service for your smartphone has a tasty new treat to add to your growing checkin-induced arsenal. In honor of Veteran’s Day, Foursquare has revealed a camouflage colored badge to honor those who have served. Some users in New York have already earned the badge by checking in at the NYC Veteran’s Day Parade. As for me, I doubt I’ll be attending any actual celebrations today, so I’ll just be frantically checking in anywhere that has the word “Veteran” in it and shouting, “Happy Veteran’s Day!” — that sounds like it could work, right? I should also mention that this is obviously a US based badge, so I doubt this will work for overseas Foursquare badge collectors. If you do manage to acquire it for yourself, drop us a comment below and let us know how you got yours.